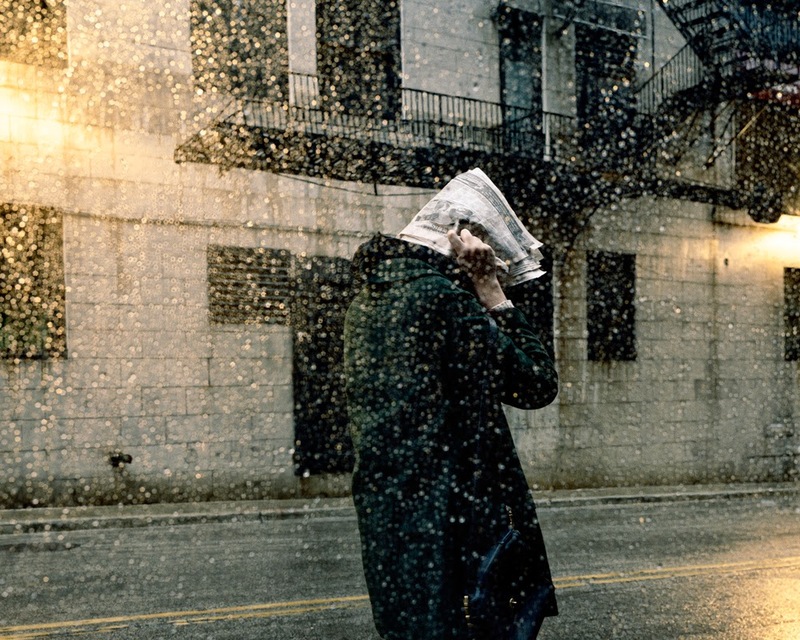 Clarissa Bonet lives and works in Chicago, IL. She received her M.F.A. in photography from Columbia College Chicago in 2012 and her B.S. in Photography from the University of Central Florida. 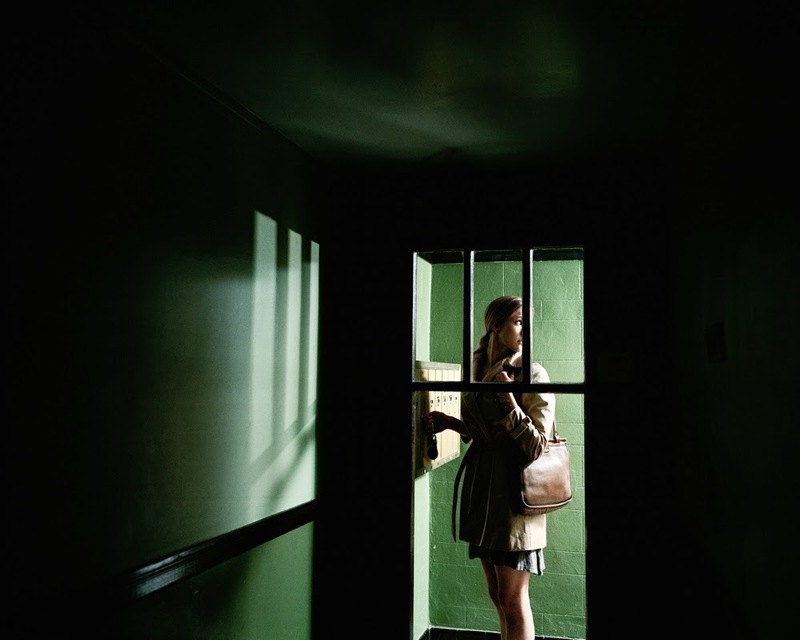 Her work has been exhibited nationally and internationally and resides in the collections of The Museum of Contemporary Photography, The South East Museum of Photography, and The Haggerty Museum. 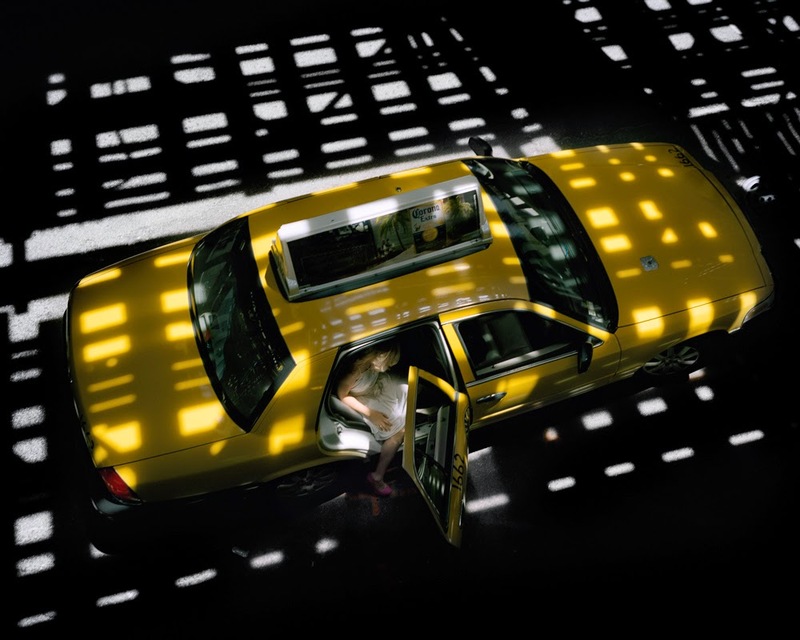 Her current work investigated the urban space both physically and psychologically. Ashley Kauschinger: How did you begin the series, City Space? 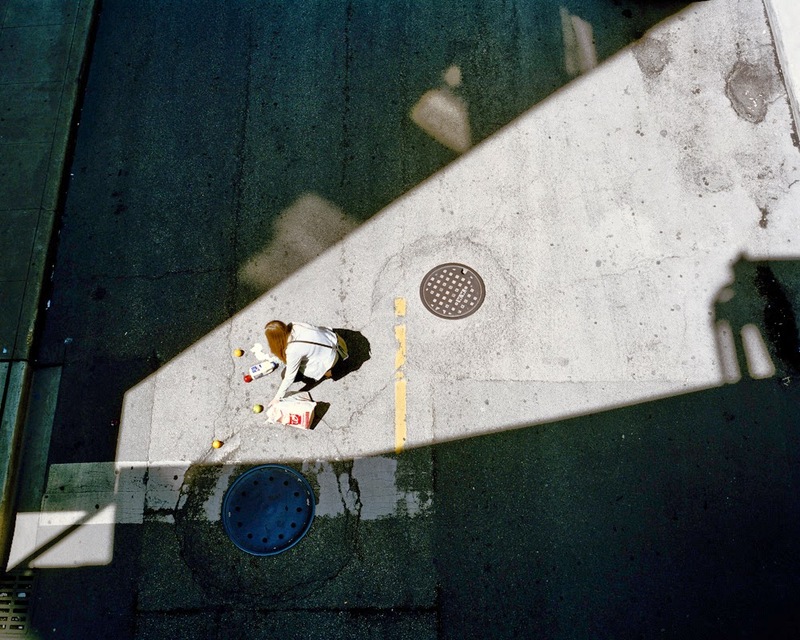 Clarissa Bonet: I started making work in reaction to the urban environment after moving to Chicago in 2009. The city was a strange and foreign place to me, and I was instantly intrigued by it. The mundane aspects of daily life were so different from what I was used to. My work is a direct response to my new found environment, and my experiences while living here. AK: What are your thoughts on having a private or internal experience while in the public of the city? 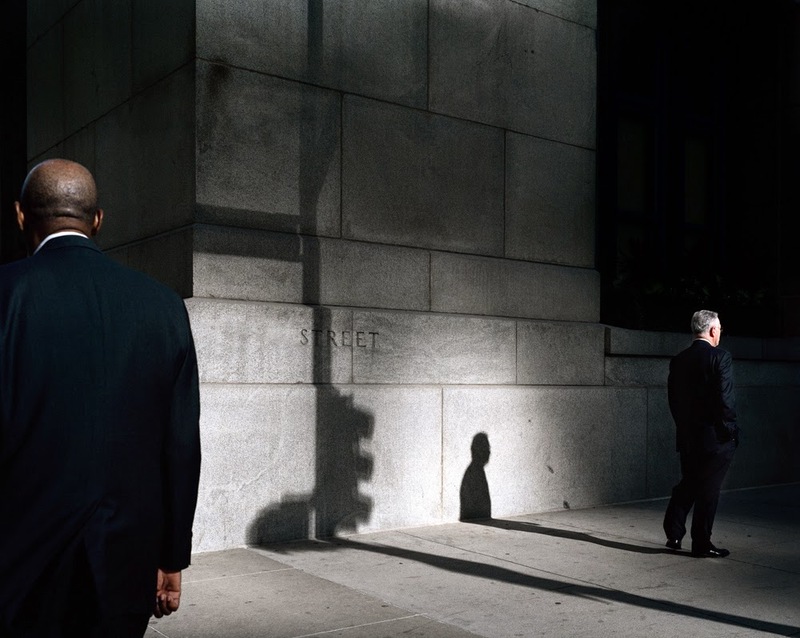 Do you feel this echoes the process of staging photographs while everyone else is going about their life on the street? 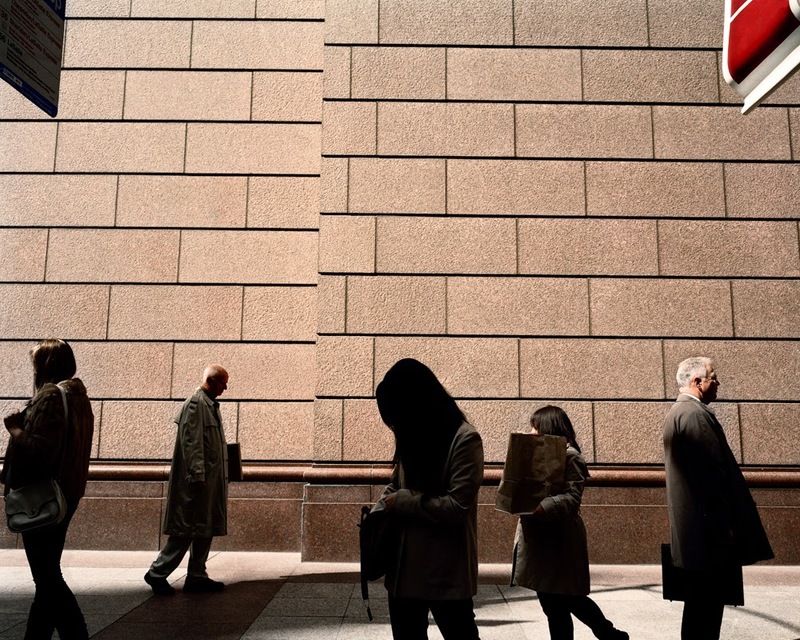 CB: My work is rooted in the act of the pedestrian, and personally that is a very private experience. I can’t speak for everyone, but I am often alone when I commute in the city and I prefer it that way. I enjoy the act of looking and experiencing what is going on around me. Often I feel as if I am invisible while the city moves around me. I have never really thought about it impacting the way in which I make-work but I can see the correlation. AK: What has been inspiring you recently? Are you creating new work? CB: Lately I have been thinking about the traces and marks people leave behind in the city. For example; graffiti, cigarette butts, gum on the sidewalk, or the text people scratch into the windows of the train. These marks are inspiring; they act as evidence of existence of the people who put them there. The act of mark-making will probably start making its way into my new work. AK: You graduated from Columbia College Chicago in 2012. What advice do you have for students going through the transition of leaving graduate school? CB: The transition from grad school can be challenging to navigate at times. While in school you dedicate all your time to the production of your work. Very few people can sustain this after graduating. It’s important to keep the momentum going even if it’s at a slower pace. I had a professor once tell me that I had to treat making work like it was your second job. His words definitely stuck with me and I try to follow his advice.